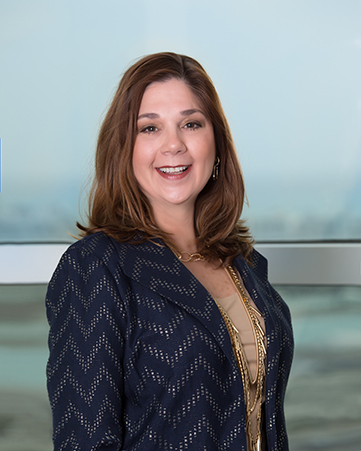 Beth is responsible for the day-to-day operation and management of the firm’s Miami Office, including salary administration, employee recruitment and retention, training and development, performance appraisal systems, attendance programs and wellness programs. She also handles new hire orientation, employee relations, and discipline procedures. She also directs the operations of the office, including maintenance and repairs, purchasing, security, coordination with building management, and improvements including direction and guidance on space utilization and facilities management. Beth has over 30 years of experience in human resources and office administration, and has been the office administrator of Shutts & Bowen LLP for over 8 years. Prior to joining Shutts, Beth worked at Zuckerman Spaeder LLP for 26 years.